These are the last 20 submissions to www.pillreports.com in the province of Quebec. 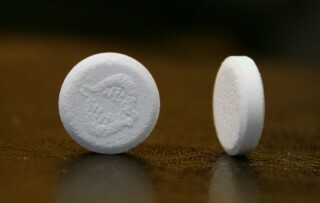 14/20 are amphetamine pills, and only 4 of 20 are suspected MDMA or MDxx. Here’s hoping this problem remains a local one, or better yet, that this speed ring is broken up. 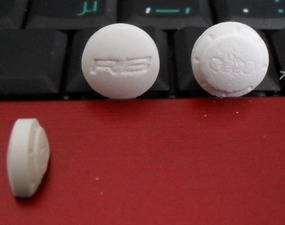 Pillreports is an ecstasy data base, so by posting them, these kids are convoluting our data, and are implying the pills are ecstasy, even though they say they are not. In addition to these disturbing facts, as you can see, as haphazard as some of these stamps are, this operation obviously does not lack for them. 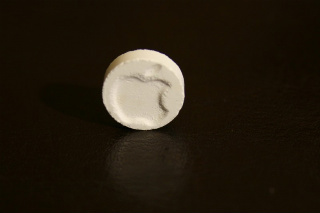 In the U.S., possessing a branding device to stamp pills, by itself, is a very serious crime. And these devices are not easy to come by. 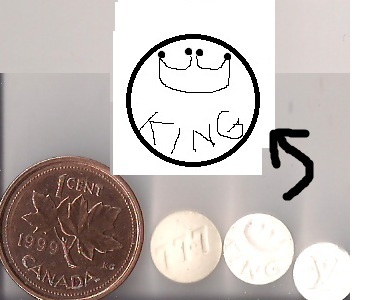 If this speed op is just growing roots, then that is bad, bad news for Quebec, whose heads will have to deflect amphetamine left and right in pursuit of pure MDMA and pure MDA. 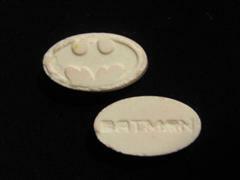 While the stamps are hard to come by, the base ingredient, pharmaceutical grade amphetamine, is not. If it’s as easy to score here as going to your doctor and getting a prescription, then how easy is amphetamine to come by in Quebec, where you can smoke weed in the street without fear of legal consequences? Very easy apparently, if these kids can pull this off. But their pills aren’t selling, because people looking for speed, especially in the club scene, have cocaine and crystal meth readily available to them. And competent chemists would make crystal and make a fortune, rather than a procession of weird speed pills with dumb stamps, as numerous as they may be. I dunno why I’m taking the time to post this. When people comment on your blog and their name is a link to a website they are doing it to get SEO juice in the form of a backlink. This guy is running a program that looks for any blog with the word “drug” in it and he auto posts that comment to try and look less spammy.